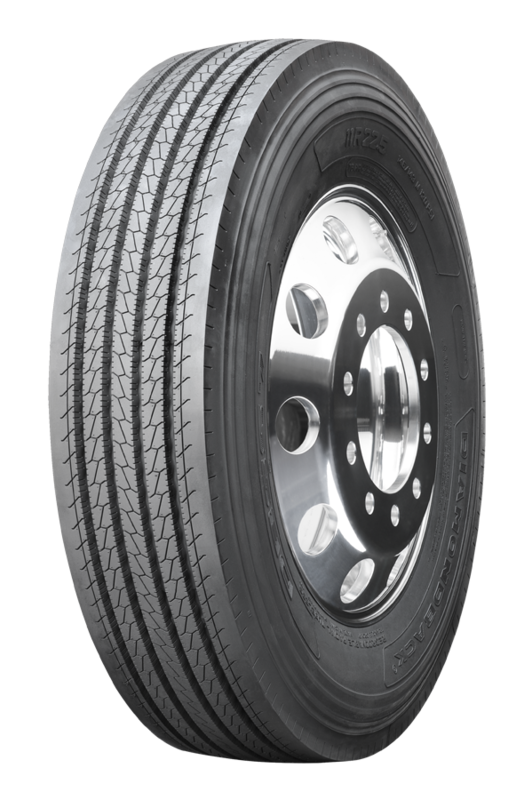 The Diamondback DBSS7 is a premium regional all-position tire featuring a 5-rib tread pattern to deliver responsive handling and superb stability. The DBSS7 has been engineered for regional applications and limited highway service. 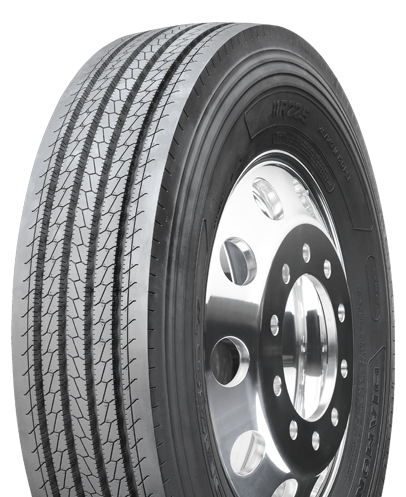 This tire is best suited for use on steer axles and a variety of trailer applications.